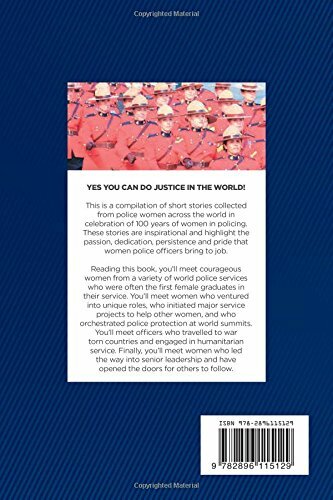 This is a compilation of short stories collected from police women across the world in celebration of 100 years of women in policing. These stories are inspirational and highlight the passion, dedication, persistence and pride that women police officers bring to job. 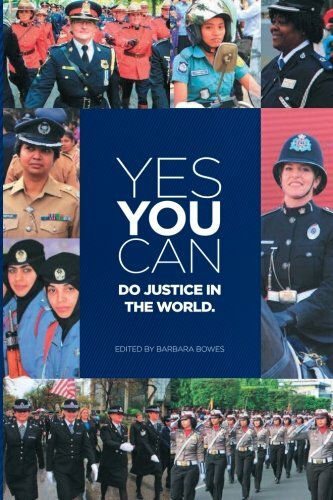 Reading this book, you’ll meet courageous women from a variety of world police services who were often the first female graduates in their service. You’ll meet women who ventured into unique roles, who initiated major service projects to help other women, and who orchestrated police protection at world summits. You’ll meet officers who traveled to war torn countries and engaged in humanitarian service. Finally, you’ll meet women who led the way into senior leadership and have opened the doors for others to follow.